Code Reader8 is no doubt a great quality coder scanner, and most consumers are concerned..
Code Reader There are 37 products. V-CHECKER is a powerful, affordable handy scanner designed for all VW, AUDI, SKODA, and SEAT vehicles, including those with CAN-BUS. MaxiDiag™ US703 is an innovative multi-functional scan tool designed for technicians to troubleshoot engine, transmission, ABS and airbag systems for GM/Ford/Chrysler. 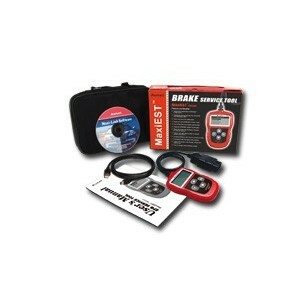 It is designed for technicians to troubleshoot engine, transmission, ABS and airbag systems for Renault/Citroen/Peugeot. The MaxiDiag JP701 is an innovative multi-functional scan tool designed for technicians to troubleshoot engine, transmission, ABS & airbag systems for major Japanese vehicles. 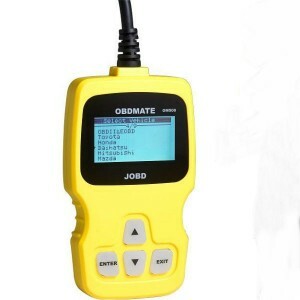 CR803 JOBD Code Reader is a handheld obd2 scan tool,it supports all OBDII/EOBD & JOBD compliant vehicles to enable car owner or technicians to accurately diagnose engine problems. 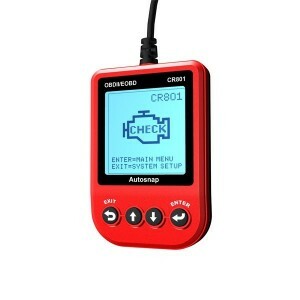 CS602 Codescan OBDII EOBD Scanner is specially designed to work with all OBD II compliant vehicles, including Control Area Network (CAN).